Not sure what to give your friends for the holidays or a birthday? Try handmade soap! 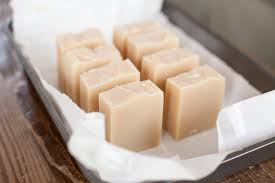 i-Try Studio will show you how to make your own handmade soap using the cold processing technique. Leave with a sample and the courage to tackle this project on your own.